started yung in the streets.growin up in LA was ruff for yung kp.at the age of 12 kp moved to Ontari...View morestarted yung in the streets.growin up in LA was ruff for yung kp.at the age of 12 kp moved to Ontario Ca to embark upon what he himself was truely meant to be.a yung boss.kp instantly assembled his crew and stated claim to the yung sts of ontario ca not only did his name derive from his up bringin but also fromhis team..mob ties couldnt have brought them any closer..a savage on the mic since a youngin hustlaballa kp can be seen rollin thru the sts of ontario california puttin it down for his city..if u see him in the streets chuck a duece and im sure he'll chuck one back...HustlaBalla Mob Gangs finest HustlaBalla Kp. 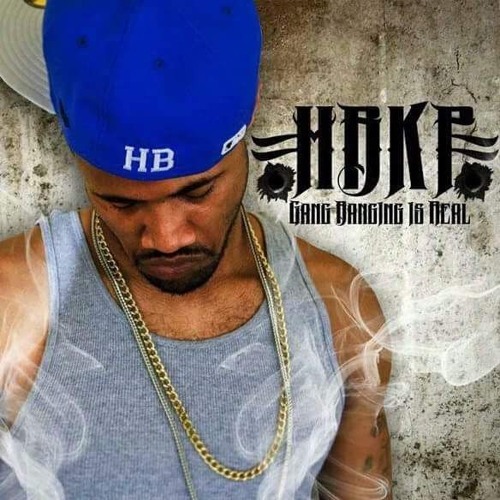 Hustla Balla KP shared a song. Mary Solomon, Malvina Lang and 3 Others likes this. Domenica Walls, Christoper Shay and 2 Others likes this. 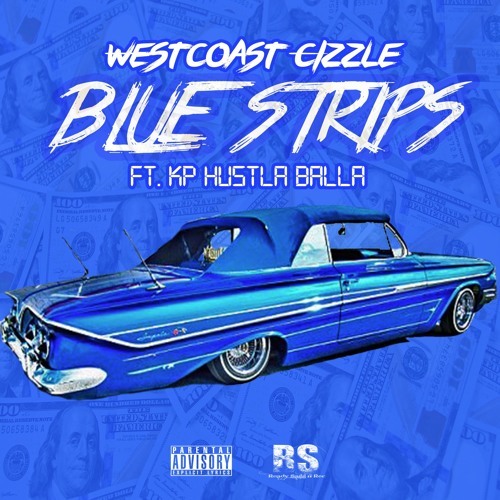 Hustla Balla KP updated their cover photo. Ladawn Kahn, May Grace and 2 Others likes this. Isela Mccreary, Charley Gilliam and 2 Others likes this.